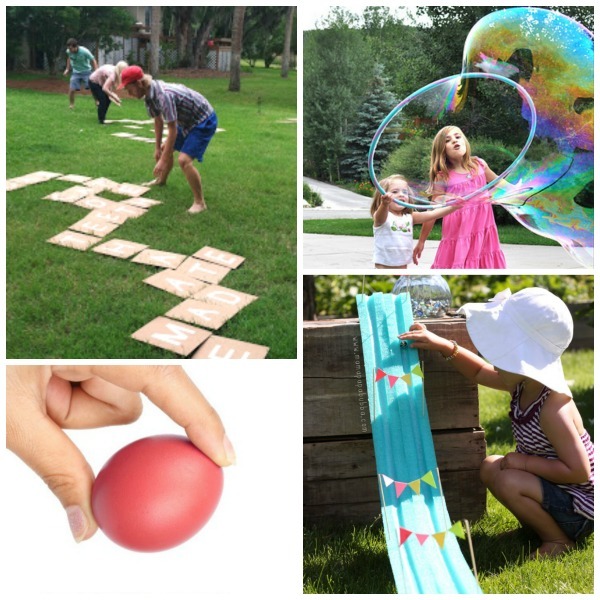 Survive the summer with this bucket list of fun activities! 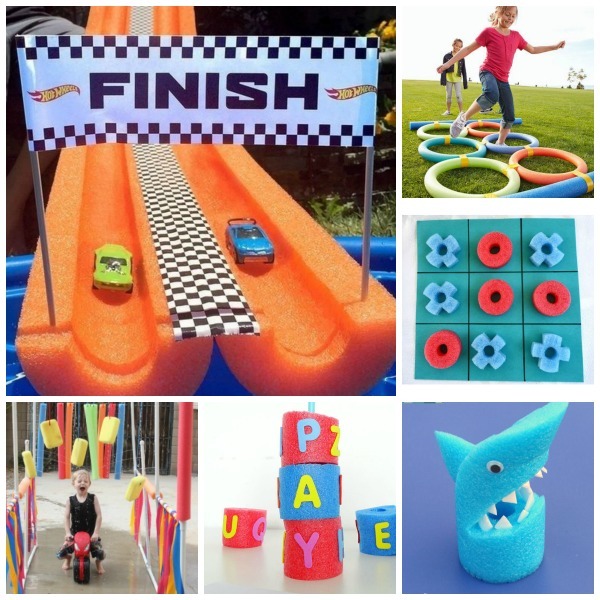 Here, you will find over 100 activities & crafts to help keep kids happy, playing, and un-bored! Let's make this the BEST Summer yet! 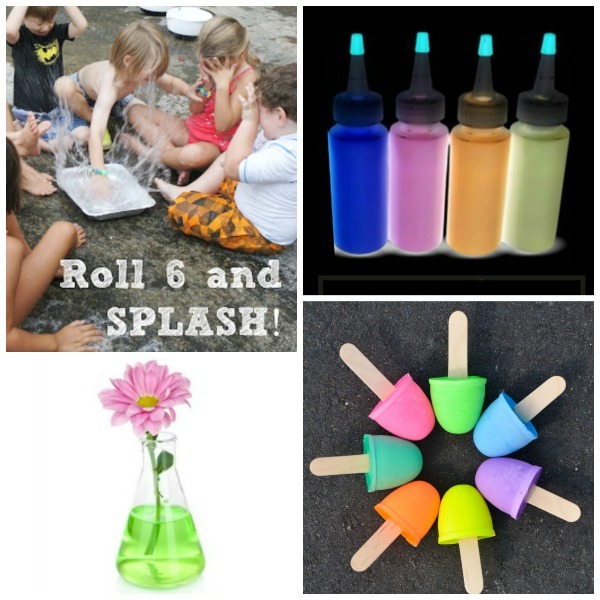 Explore science with chalk rockets. 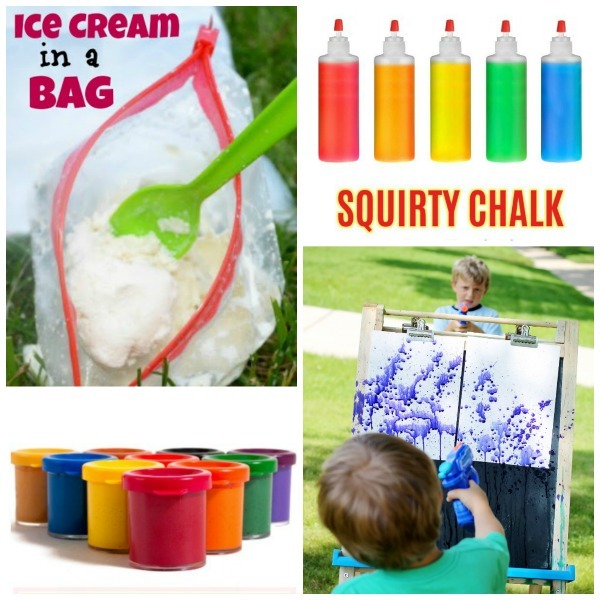 Make your own sidewalk squirty chalk. Make your own sidewalk foam paint. Try one of these super cool chalk art ideas. 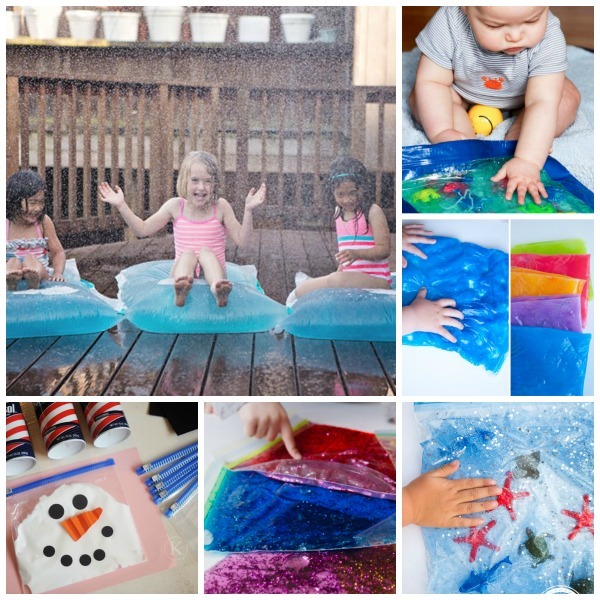 Cool off a hot day with ice paint. Use empty TP rolls to make bird feeders. 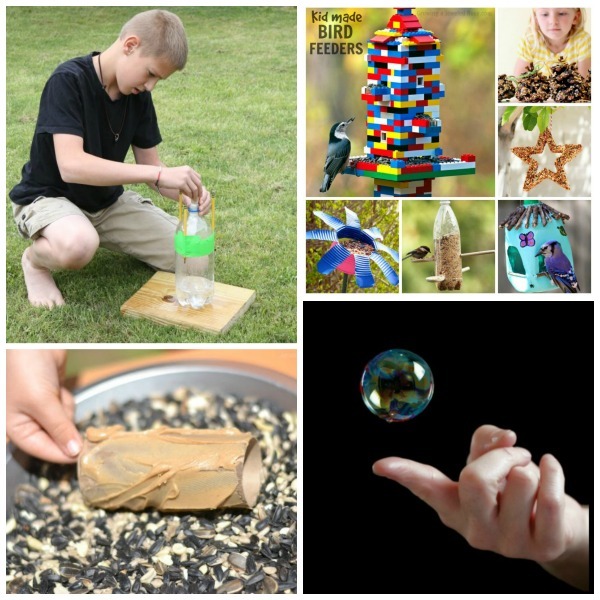 If you don't have TP rolls on hand here are 25 other ways to make a bird feeder with the kids this summer. 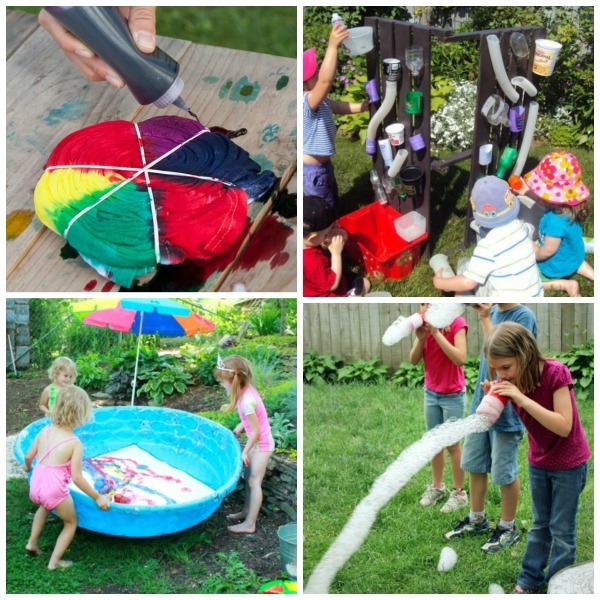 Keep the kids busy with a GIANT water blob. 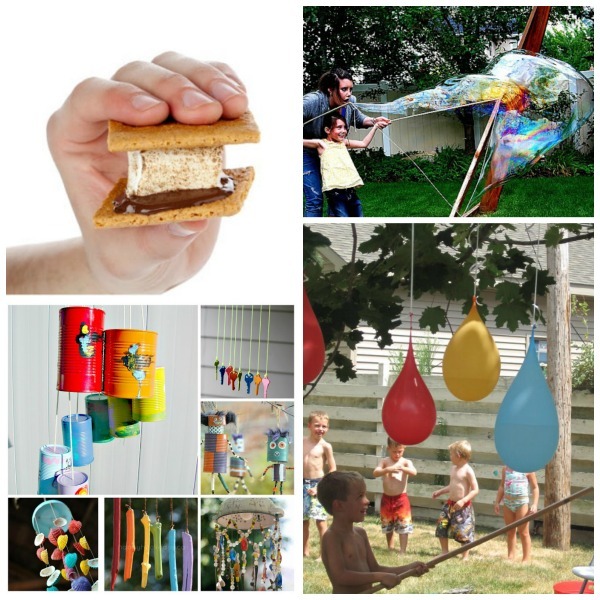 Get crafty & make your own wind chimes. Wow the kids with exploding sidewalk chalk. Grow a tepee from beans. Grow a bean in a jar. Make a sprinkler from an empty plastic bottle. Have a blast with sponge bombs. 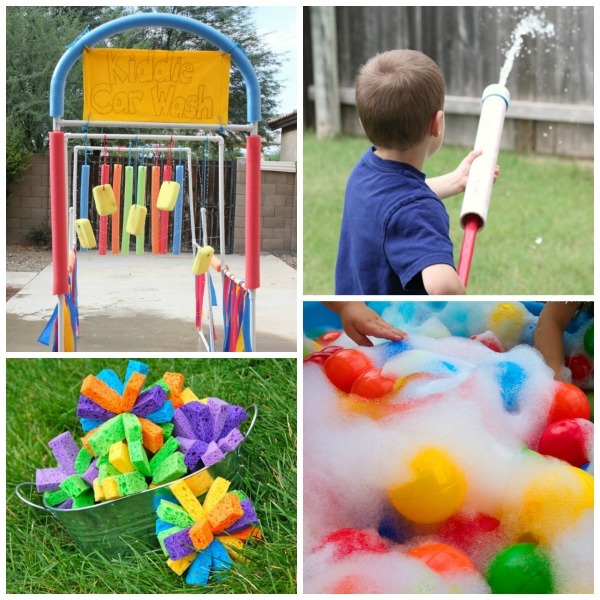 Cool things off with a kiddie car wash.
Set up a bubbly outdoor ball pit. 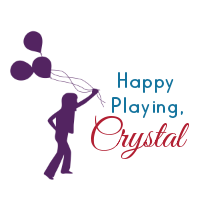 Play "Roll 6 & Splash!" Try the color changing flower experiment. 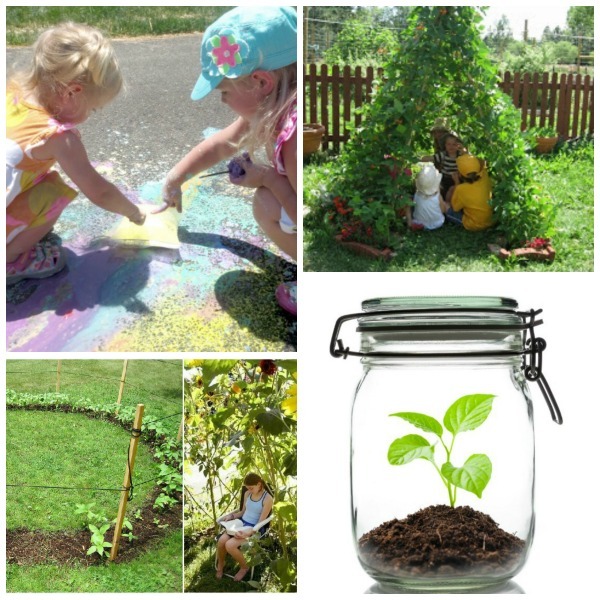 Grow your own fairy garden. 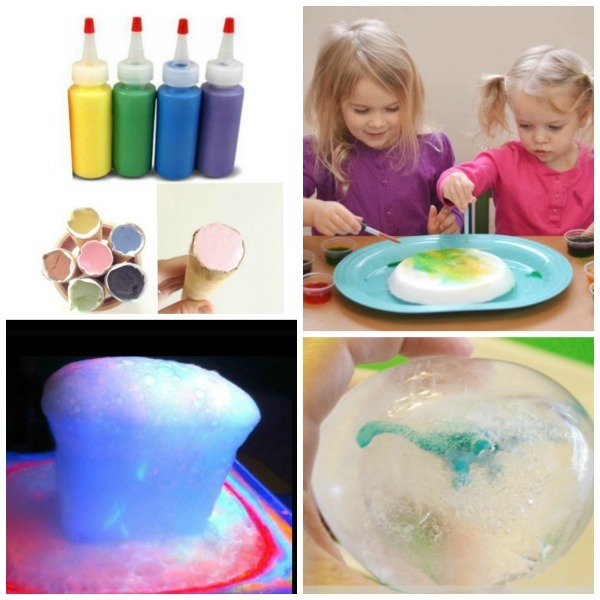 Make your own bouncy balls. Try one of these amazing tie-dying techniques. 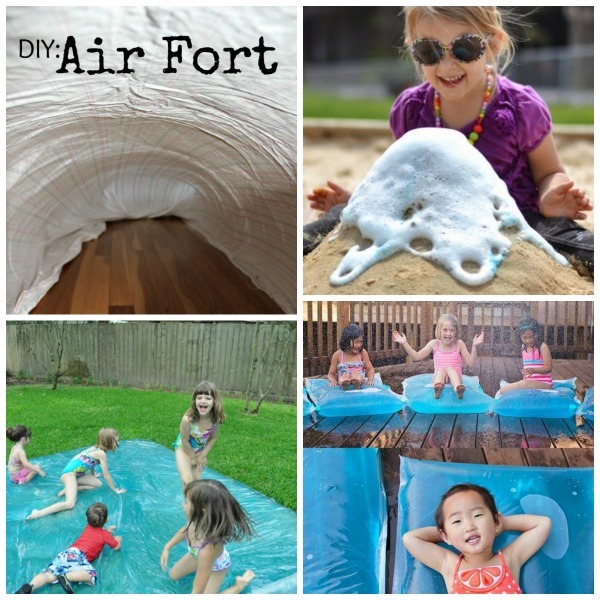 Keep the kids busy with a water wall. 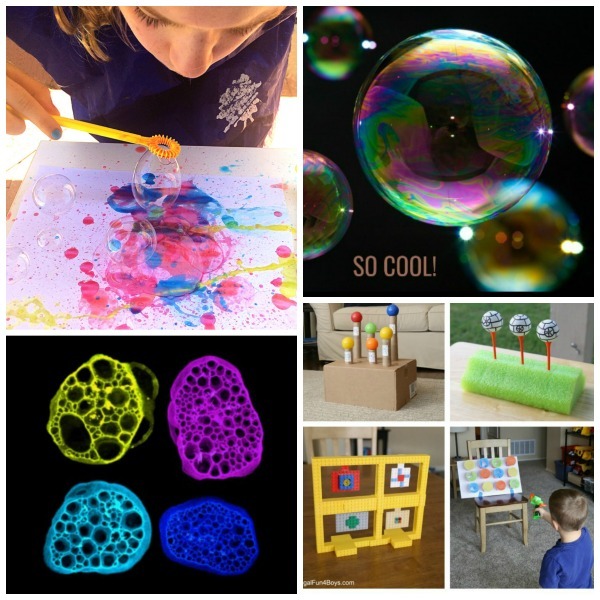 Make your own bubbles using one of these amazing bubbles recipes. 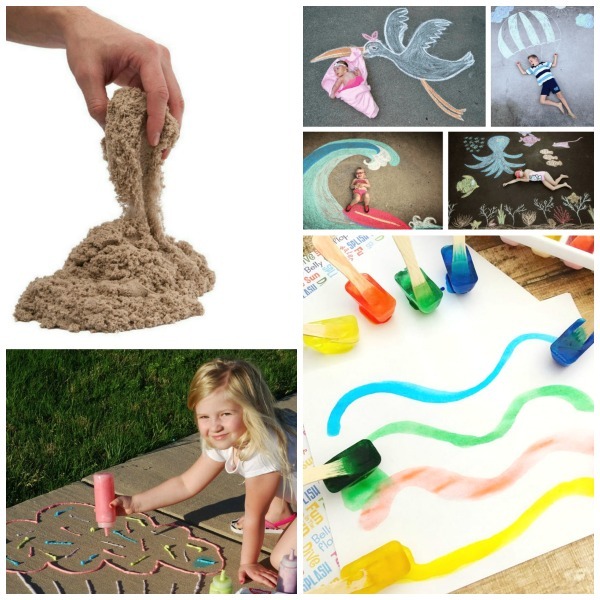 Make & play with homemade colored sand. 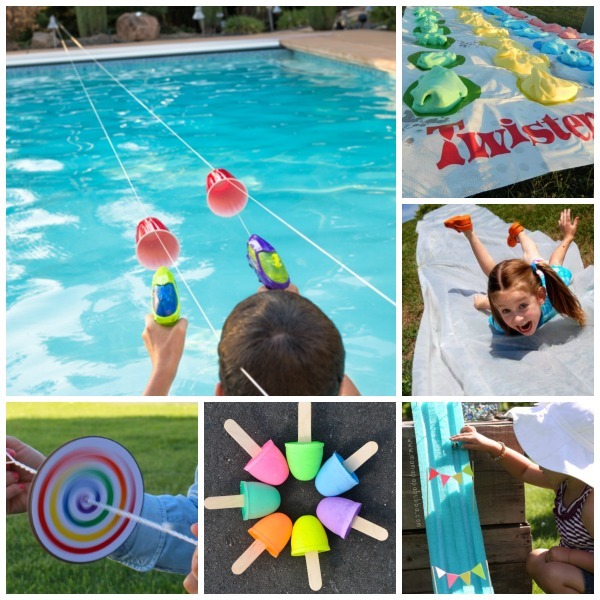 Turn pool noodles into these fun summer crafts & activities. 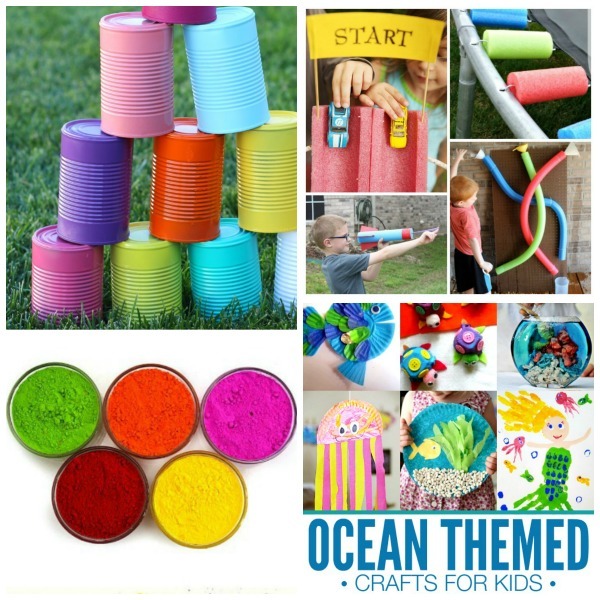 Get ready for the beach with these ocean themed crafts for kids. 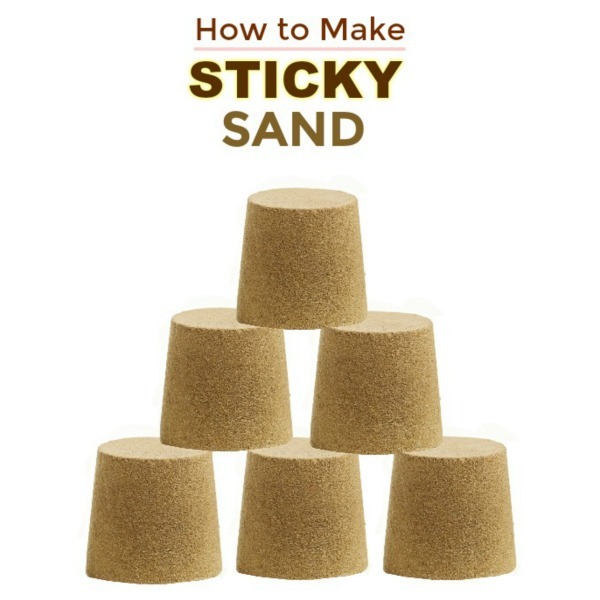 Turn play sand into sand slime! 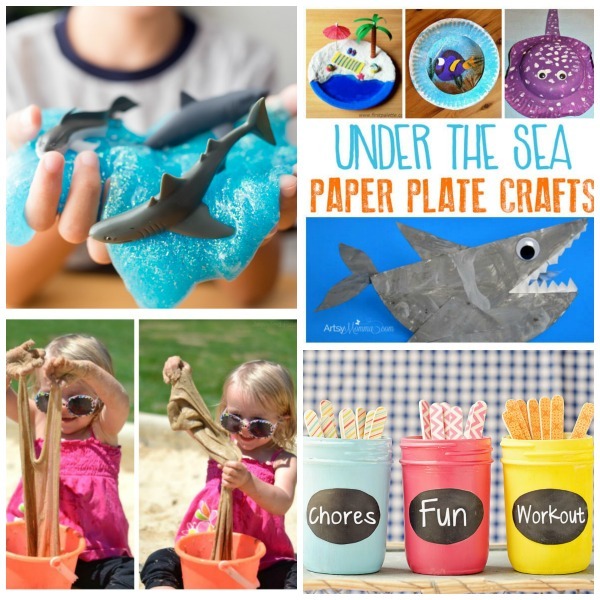 Make summer themed crafts using paper plates. 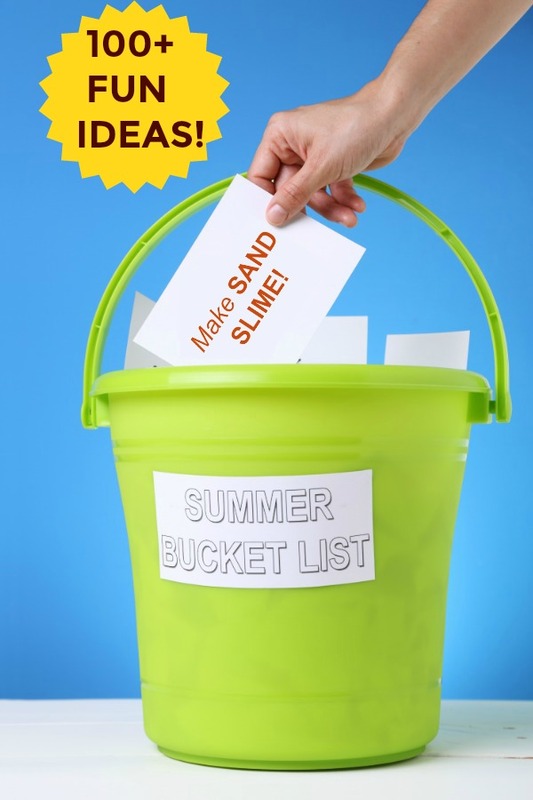 Set up summer activity jars. Use straws to make bubble shooters. 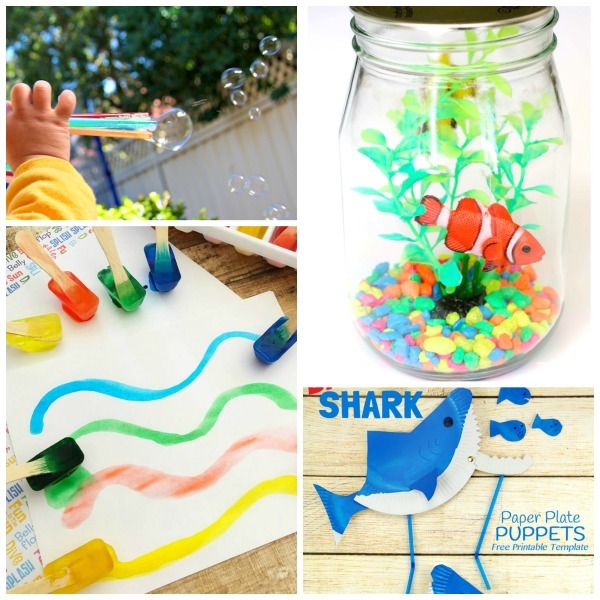 Make a mason jar aquarium. 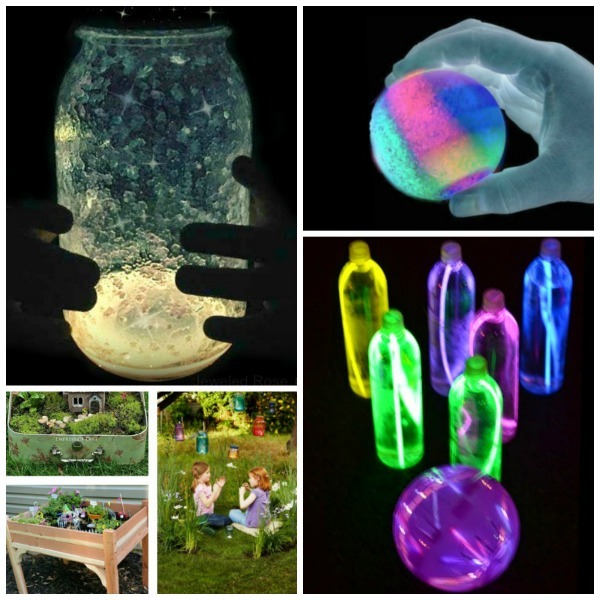 Keep kids learning this summer with these backyard engineering projects. 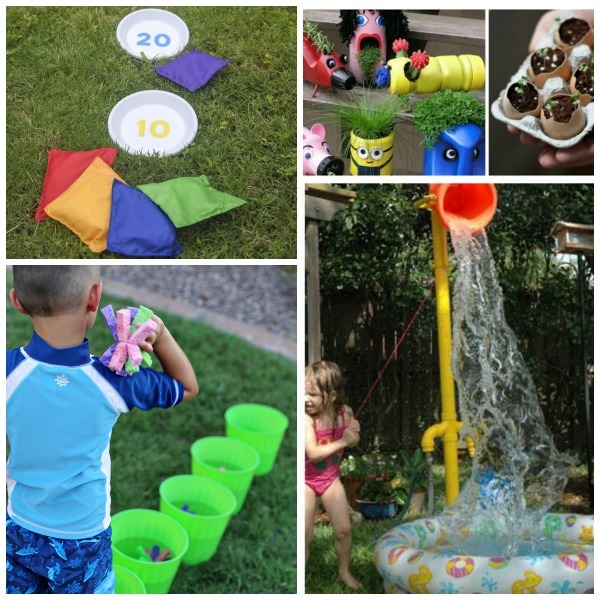 Cool off with water balloon baseball. Have a shaving cream battle. Make your own bean bag toss game. 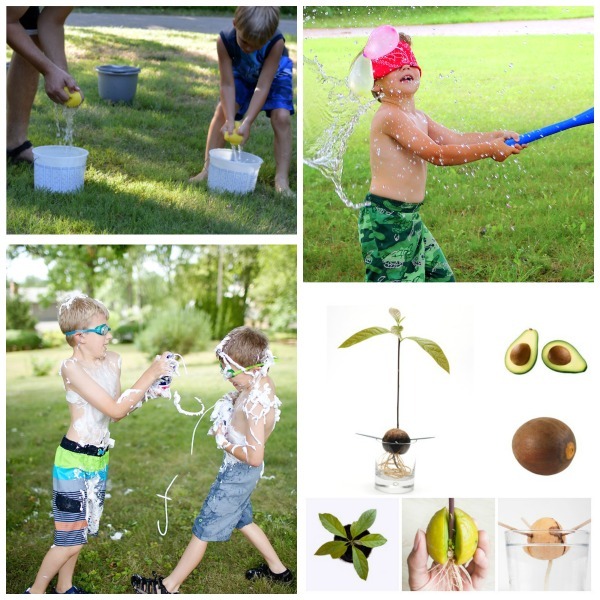 Build your own backyard sprinkler park. 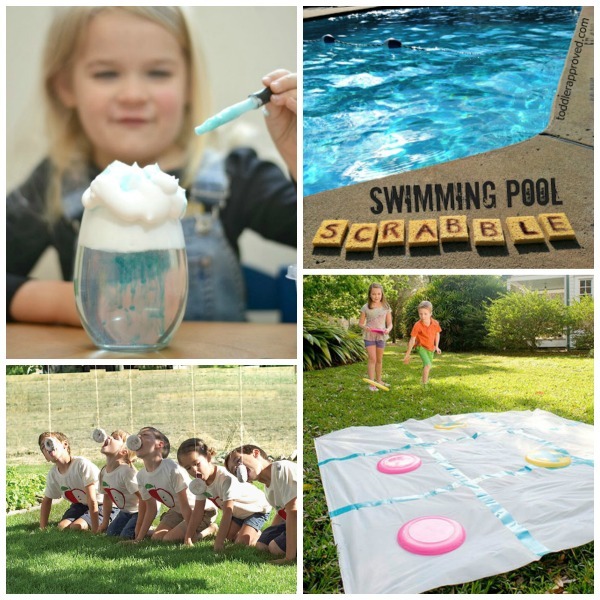 Get the kids in the garden with this collection of summer activities for kids. Create big art with paint filled eggs. 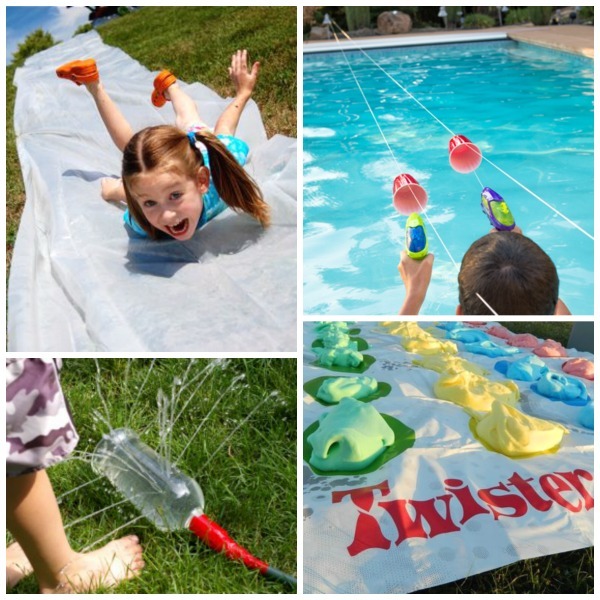 Make a water slide from a pool noodle. Make rain clouds in a jar. 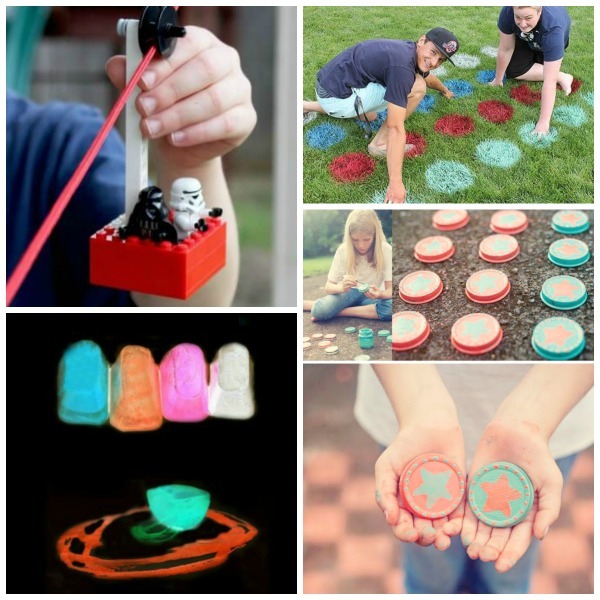 Use Frisbees to play Tic-Tac-Toss. Make sailboats from empty bottles. 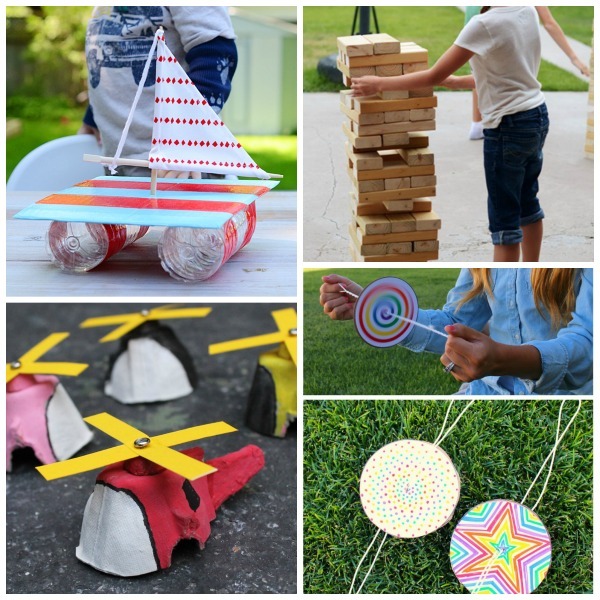 Use egg cartons to make toy airplanes. Fight that boredom with these DIY paper spinners. Build your own fort out of newspaper. Use chalk to make floating chalk art. WOW the kids with fireworks in a jar. 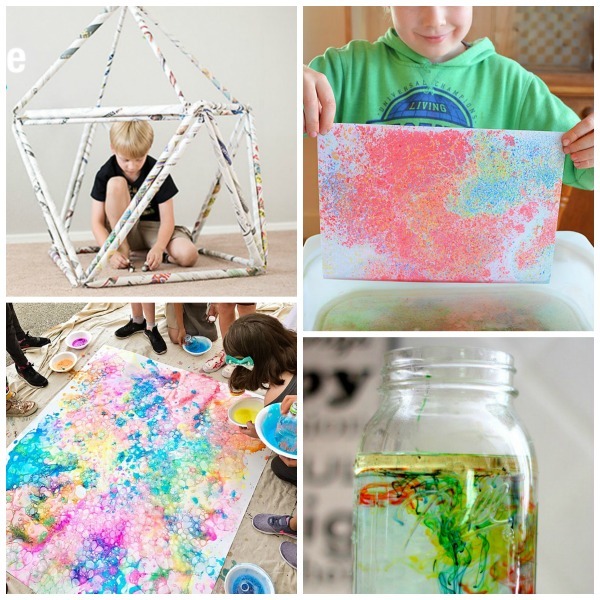 Keep kids creating with this collection of chalk art ideas. Make a volcano from ice. Build a lemonade stand from cardboard. 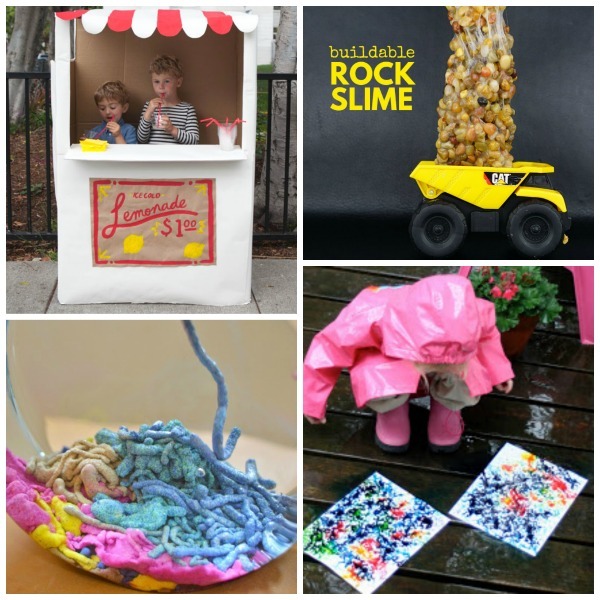 Build and create with rock slime. Whew! There you have it! 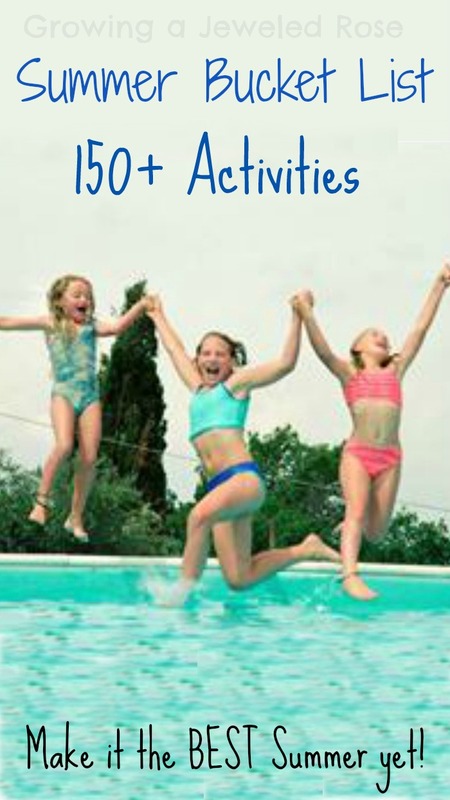 150 Summer Play Ideas! 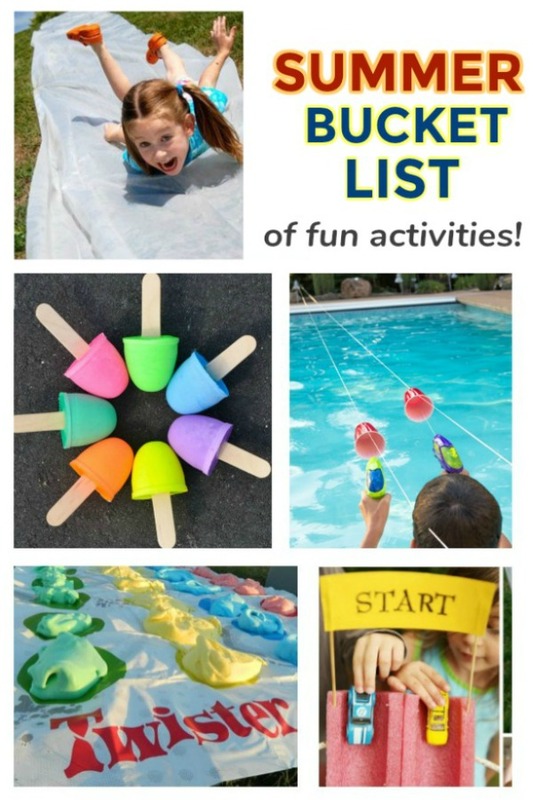 There are so many activities on this list I am hoping to get to this Summer, and time is just flying by! We better get busy! How many do you think you can fit in?